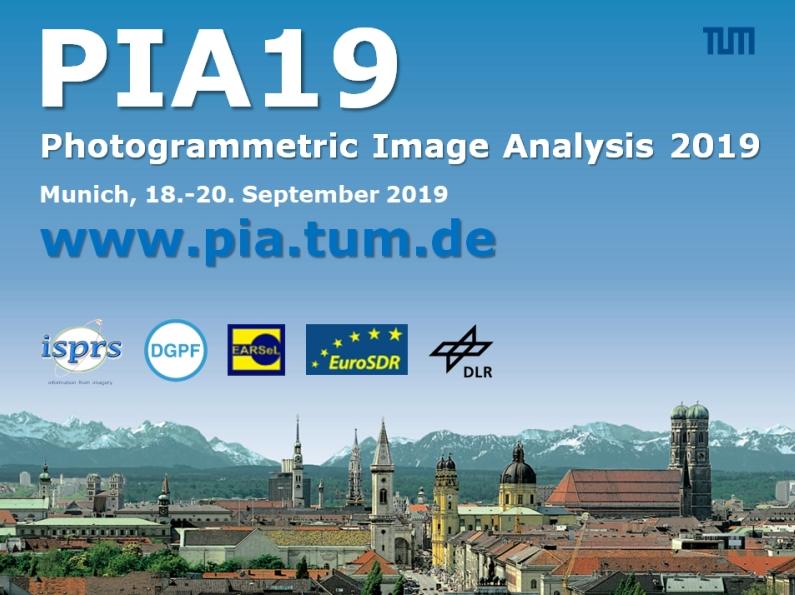 We are happy to announce the upcoming event PIA19 - Photogrammetric Image Analysis 2019 which will be held in conjunction with MRSS19 - Munich Remote Sensing Symposium 2019 on September 18th-20th, 2019 in Munich, Germany. Automated extraction of objects from remotely sensed data is an important topic of research in Computer Vision, Photogrammetry, Remote Sensing, and Geoinformation Science. 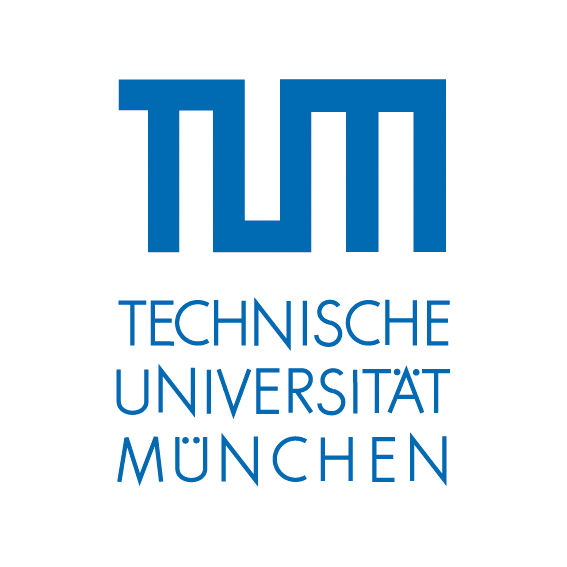 In order to discuss recent developments and future trends in research in automatic object extraction and their influence on sensors and processing techniques, the two conferences "Photogrammetric Image Analysis" (PIA) and "Munich Remote Sensing Symposium" (MRSS) will be held as a common event. The location of the event will be Munich, Germany. The aim of the common event is to seek, exploit and deepen the synergies between geometry and semantics, and to give the two scientific communities the possibility to discuss with and to learn from each other. The joint event addresses experts from research, government, and private industry. It consists of high quality papers, and provides an international forum for discussion of leading research and technological developments as well as applications in the field. Prospective authors are encouraged to submit either full papers or abstracts.